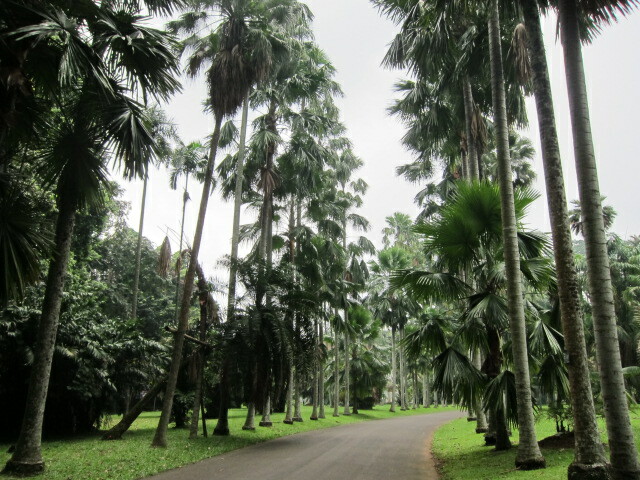 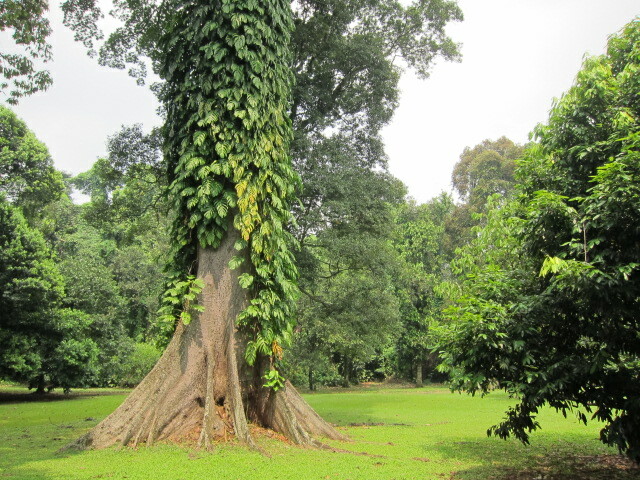 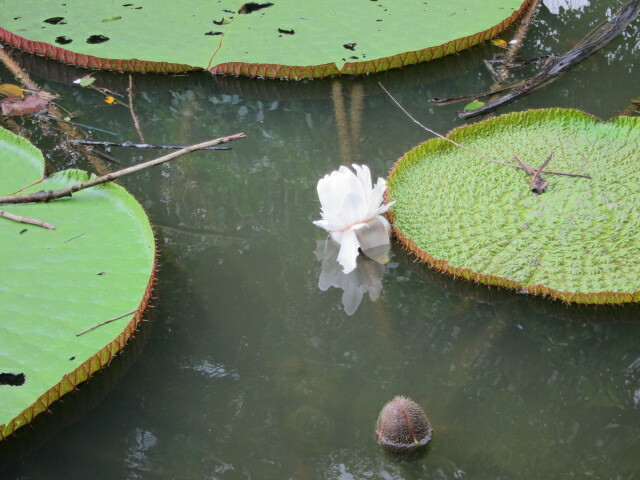 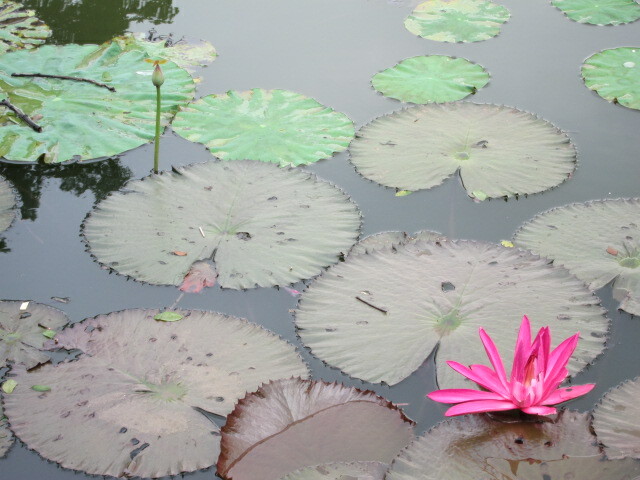 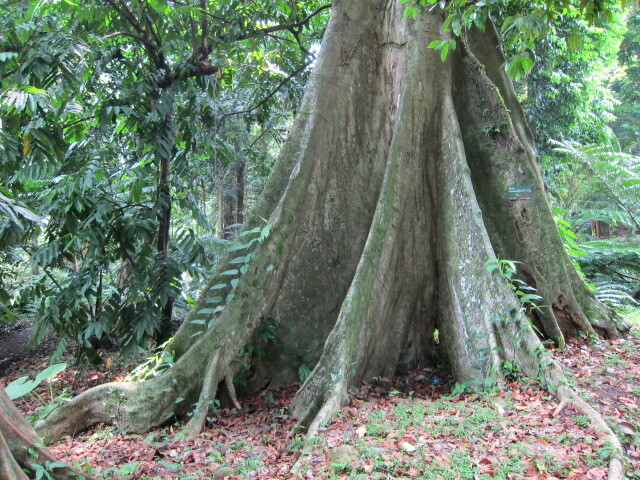 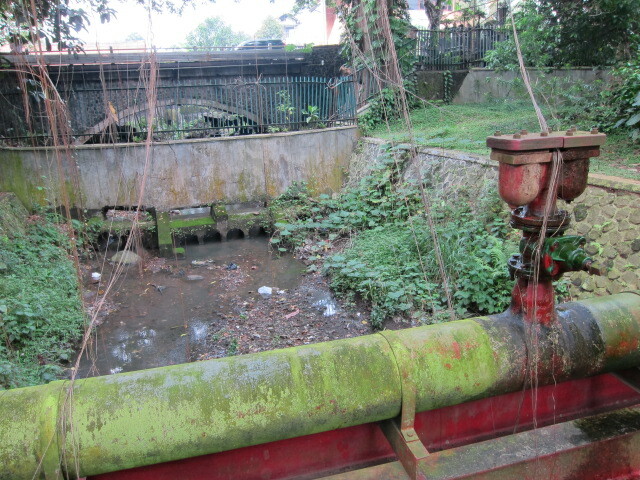 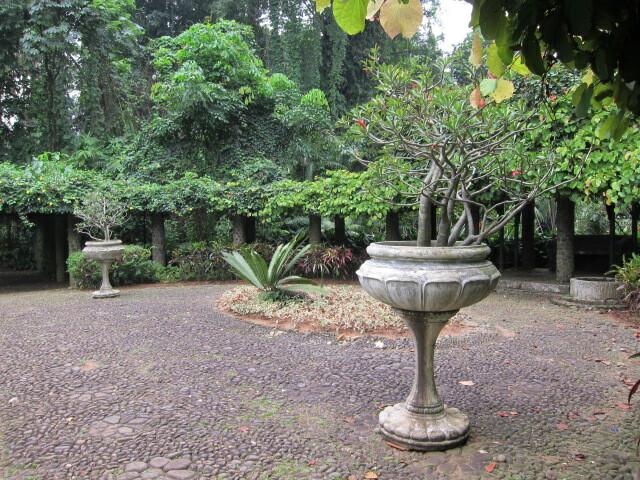 Bogor’s 19th century botanical gardens are truly impressive. 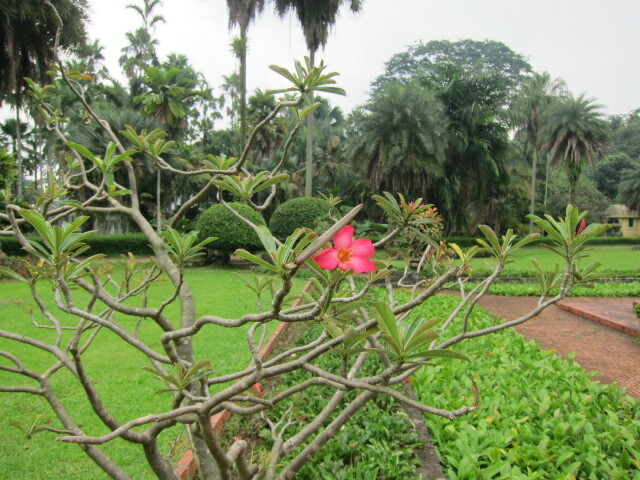 I wandered there for a few hours this morning getting oriented and enjoying the plant life. 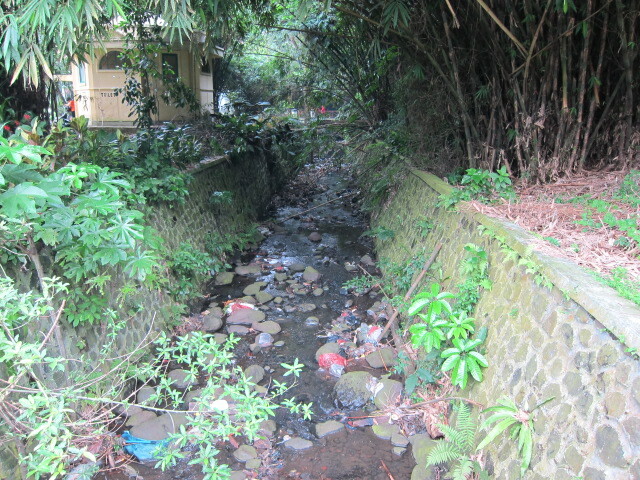 The heat made it impossible to continue beyond that. 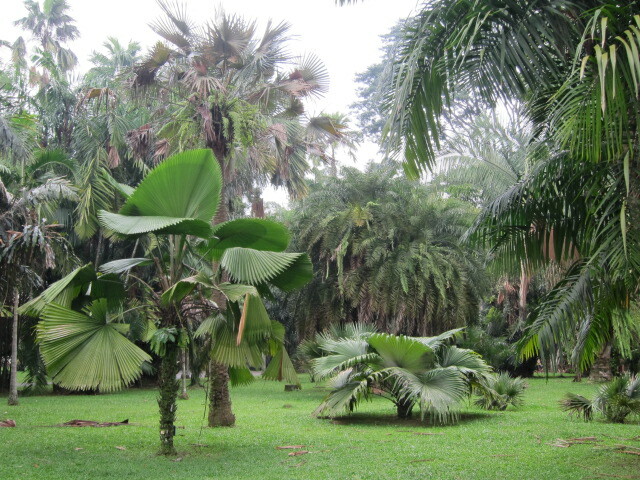 Apparently, the massive gardens contain more than 15,000 species of trees and plants. 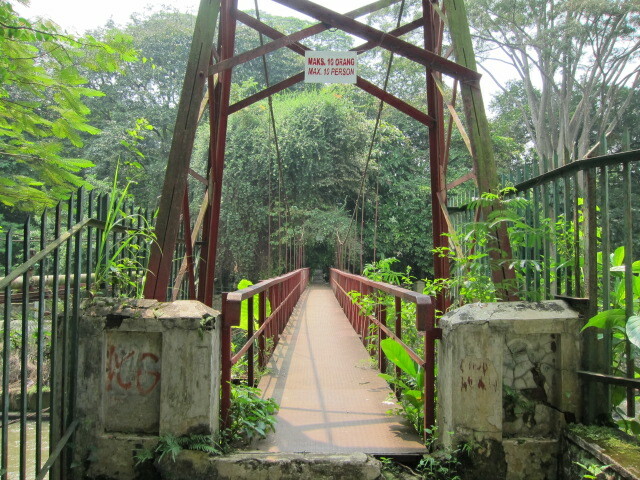 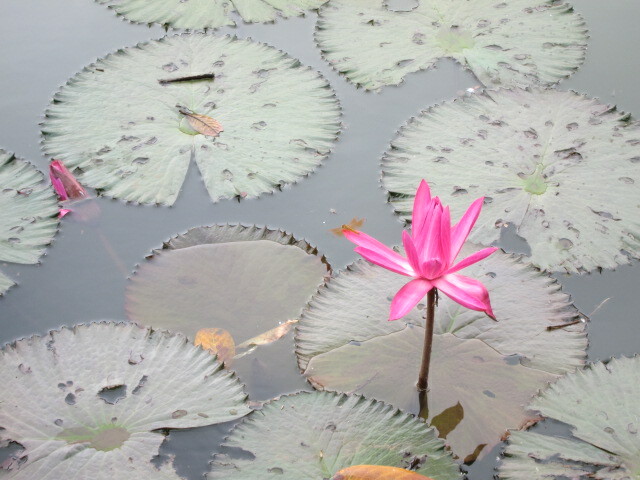 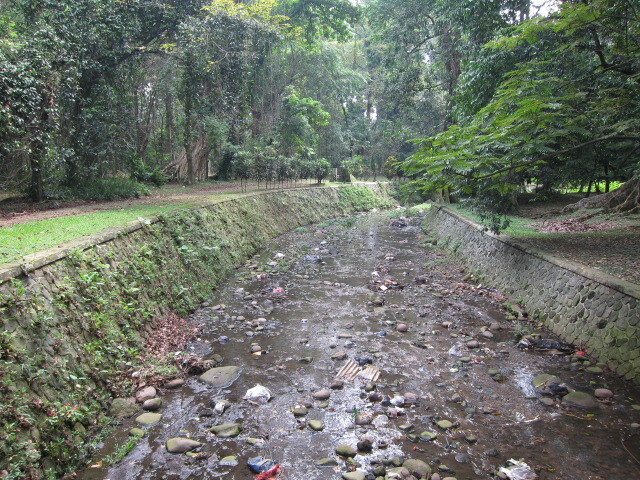 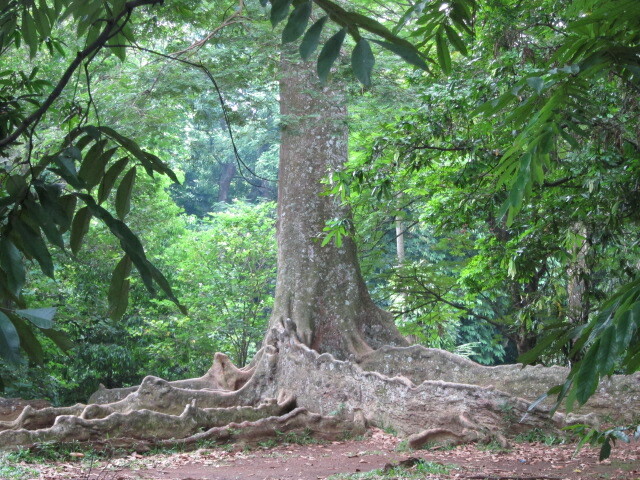 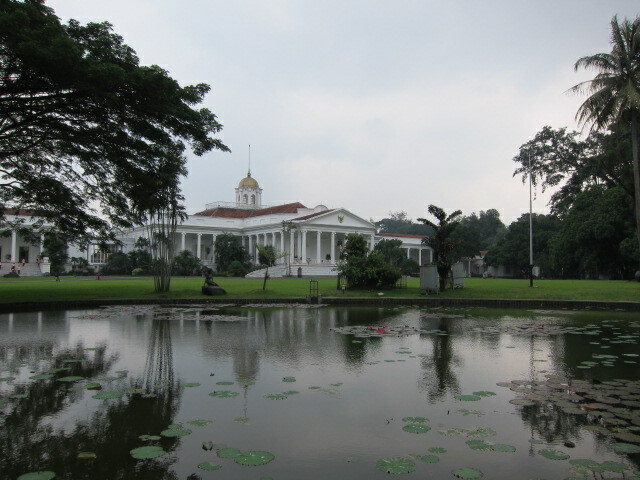 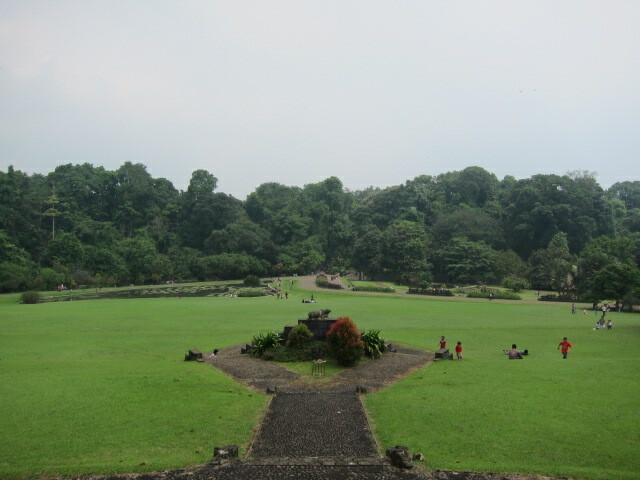 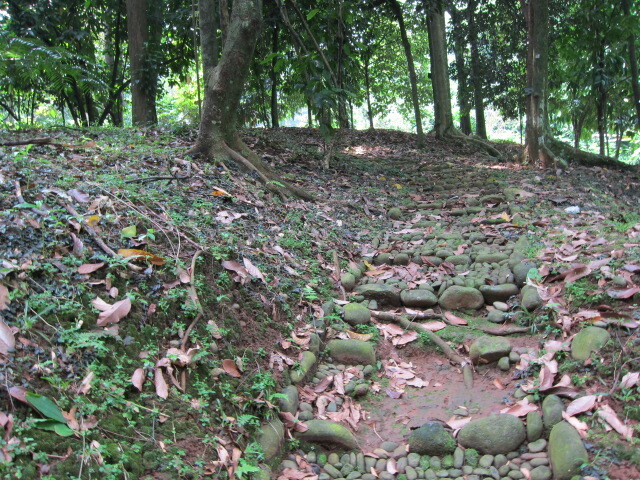 The gardens are in the centre of Bogor. 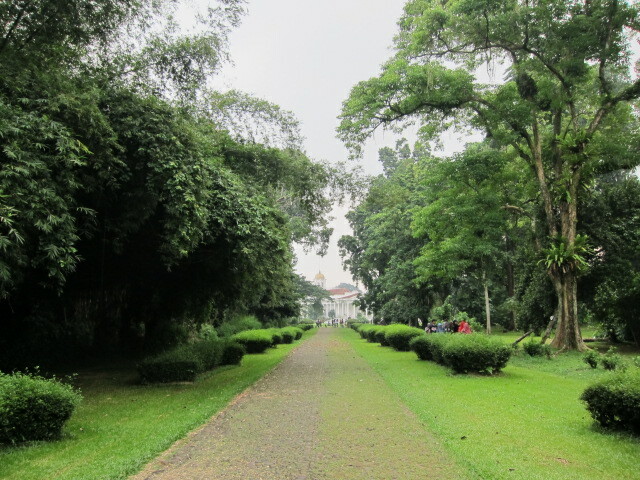 One side is flanked by a busy four-lane road, another by a busy market with people selling rabbits, fruit and vegetables, and another by the presidential palace. 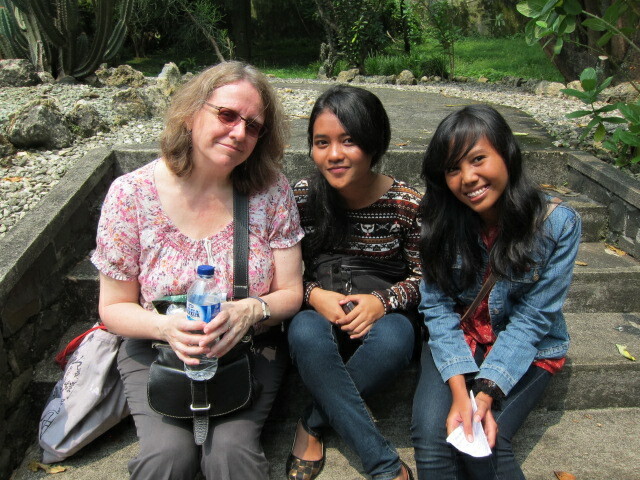 I was the object of interest for local people who wanted to have their picture taken with me. 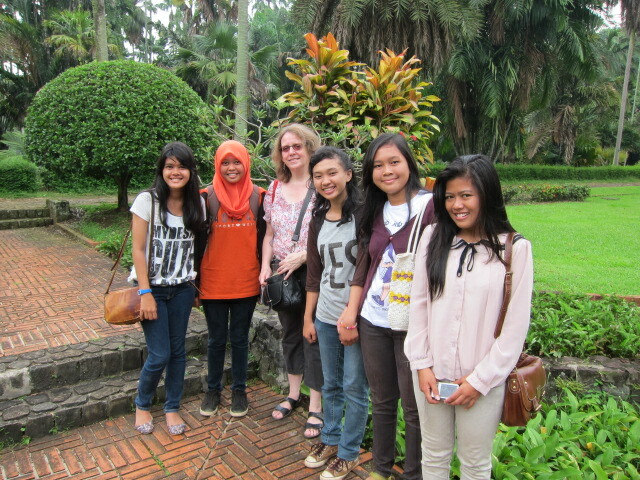 Young women also wanted to video and interview me for their English practice. 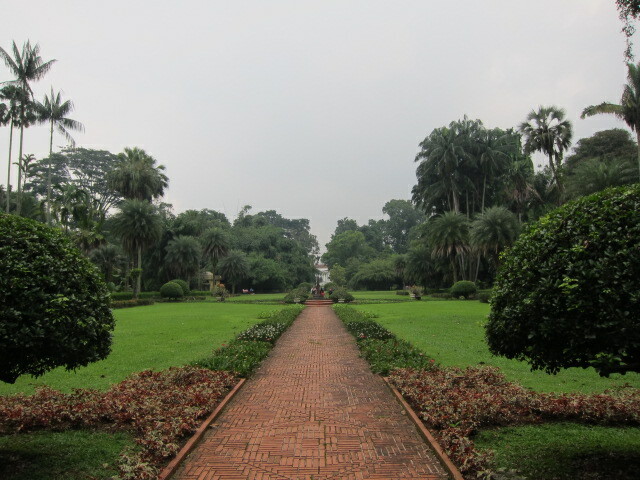 I complied with some of them, but was relieved to finally find a part of the gardens where there were no other people around. 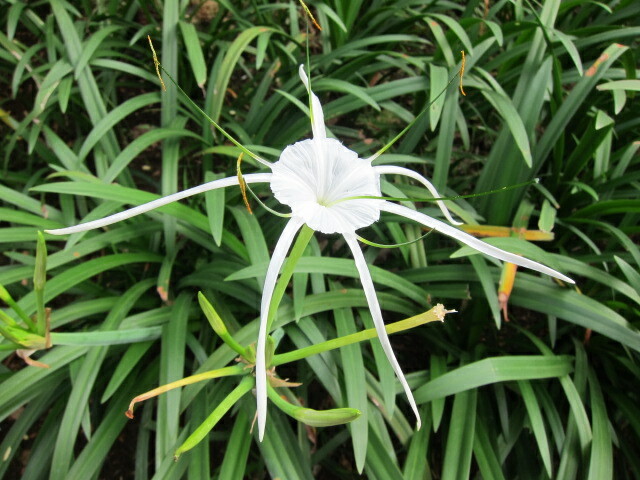 I also had them take my picture in exchange, so those are below as well. 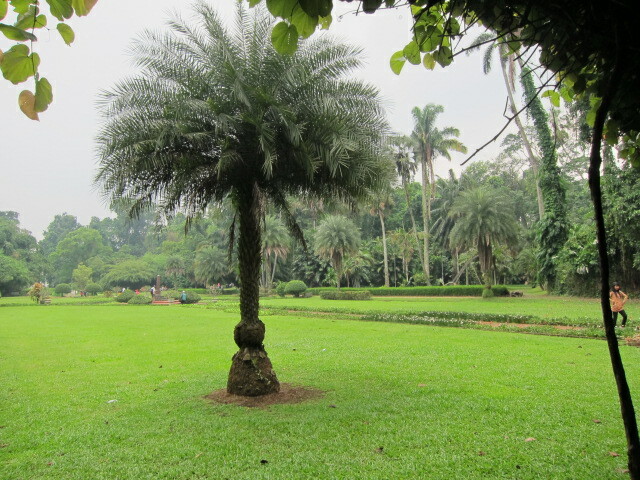 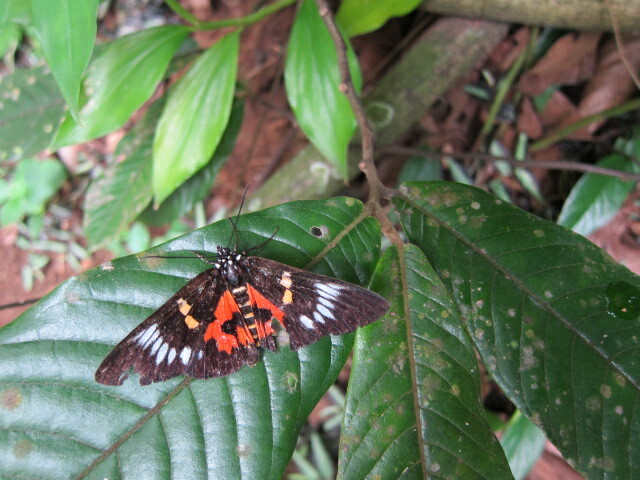 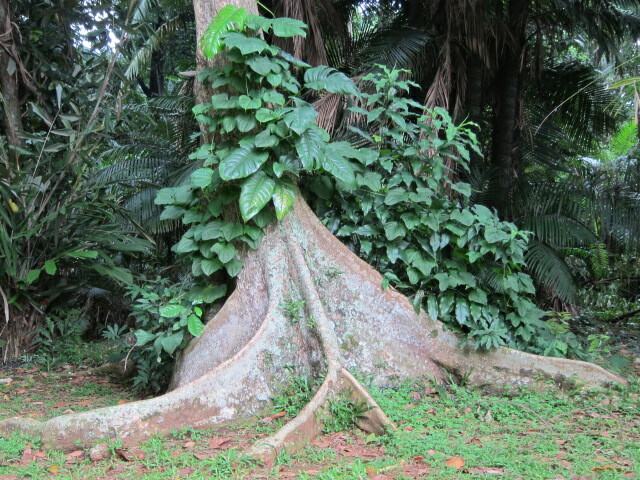 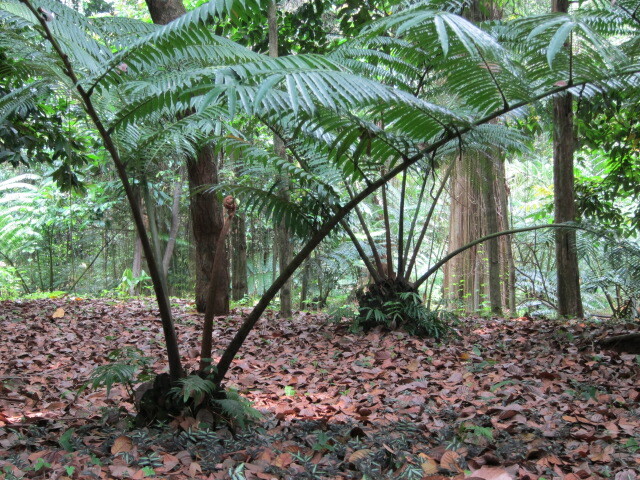 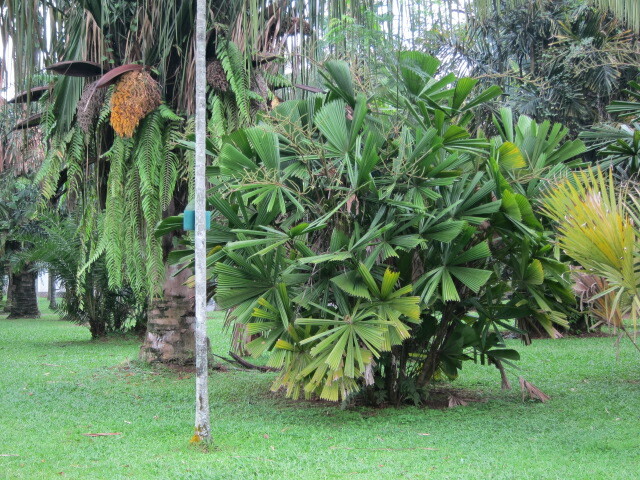 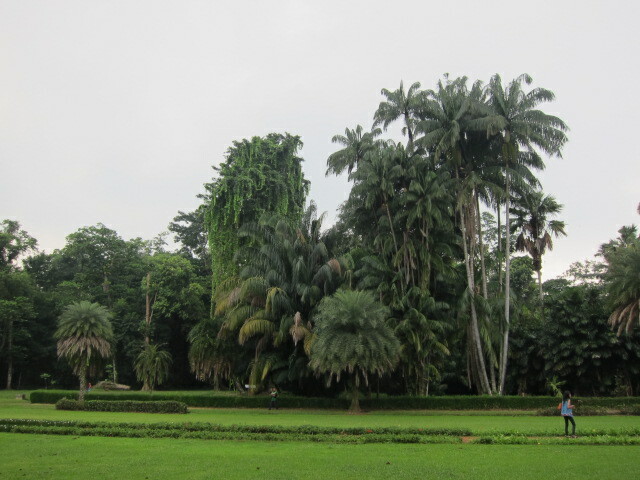 This entry was posted in ruminations and tagged Bogor, gardens, Indonesia, trees on 21/04/2013 by Julie Mollins.